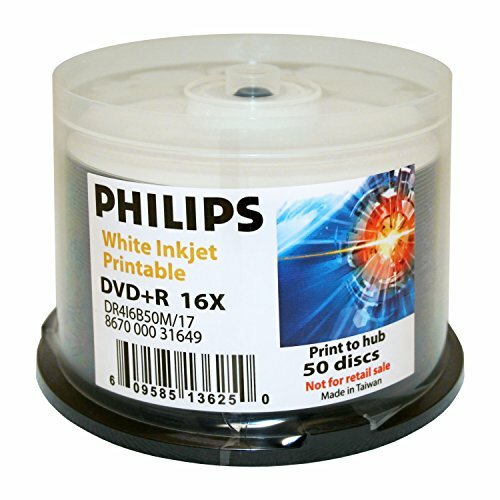 Philips DVD+R 16x Duplication Grade White Inkjet Printable to Hub 50pk Cake Box by Philips at Andy Pemberton. MPN: DR4I6B50M/17. Hurry! Limited time offer. Offer valid only while supplies last.